Check out our full line up of classes. We have something for every level. We meet you where you are. Be in the know. 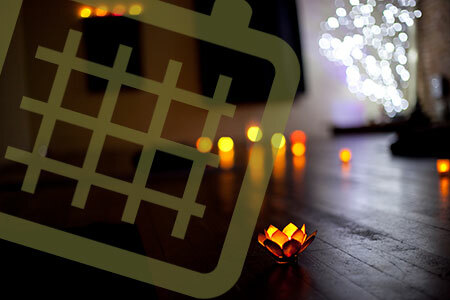 Use our live calendar. If we add a class or there is a change in the schedule. You’ll find it here. We are always up to something. 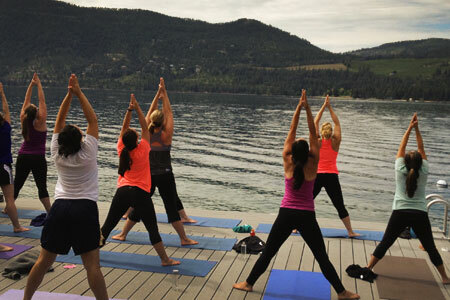 We love sharing yoga, whether it’s in the snow or on the lake or the top of a mountain. 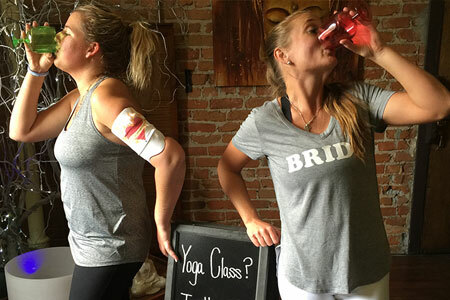 Yoga is very popular for bachelorette parties, bridal parties, and family gatherings. Contact us to discuss your event. 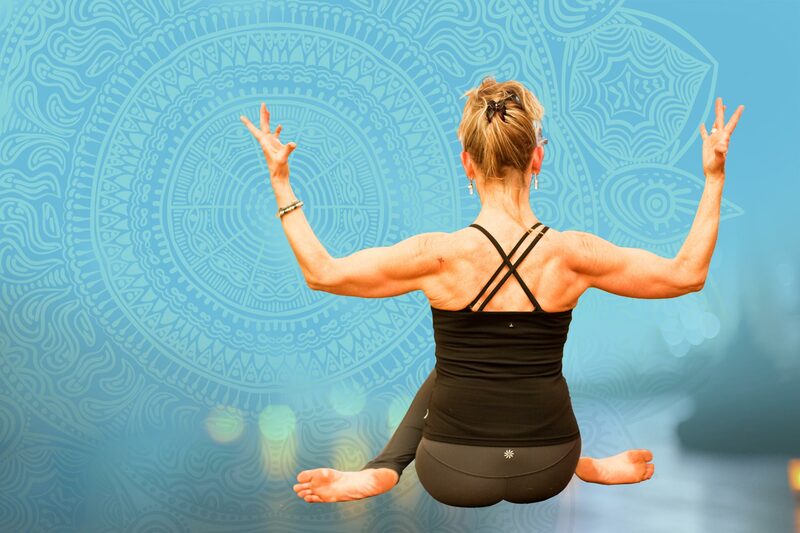 Yoga Retreat in Africa is one of the most special things we have ever done. Because our time on this rock is short. Our instructors are a special group of people that we are lucky to have here in this valley. Meet them, and you’ll know why. 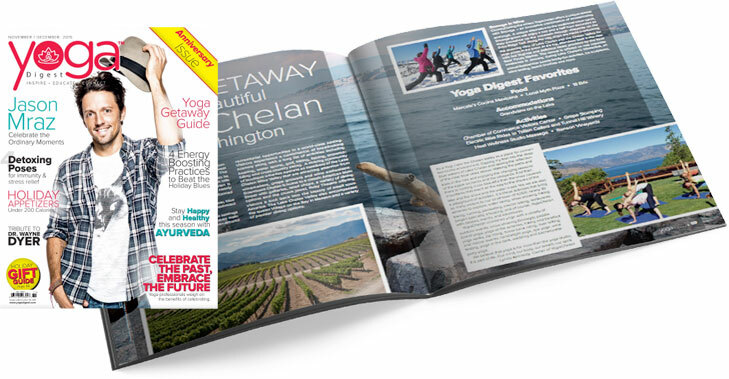 We were honored to be featured in Yoga Digest Magazine “Yoga Getaway Guide” in Chelan with Yogachelan. You can find us on page 58-59. Pictures and descriptions just don’t do the experience justice. You need to talk to us and then experience it for yourself.